BrandVoice is delighted to announce the launch of The Nantucket Trading Company. The brand draws its inspiration from the beloved, classic style of New England and Nantucket Island in particular. As well as create the brand proposition, identity and packaging, BrandVoice provided e-commerce consultancy for the design and build of the brand’s online store and Nantucket on Amazon channel strategy. The natural colour palette is drawn from the island’s historic homes, iconic lighthouses, open harbours and dramatic beaches. 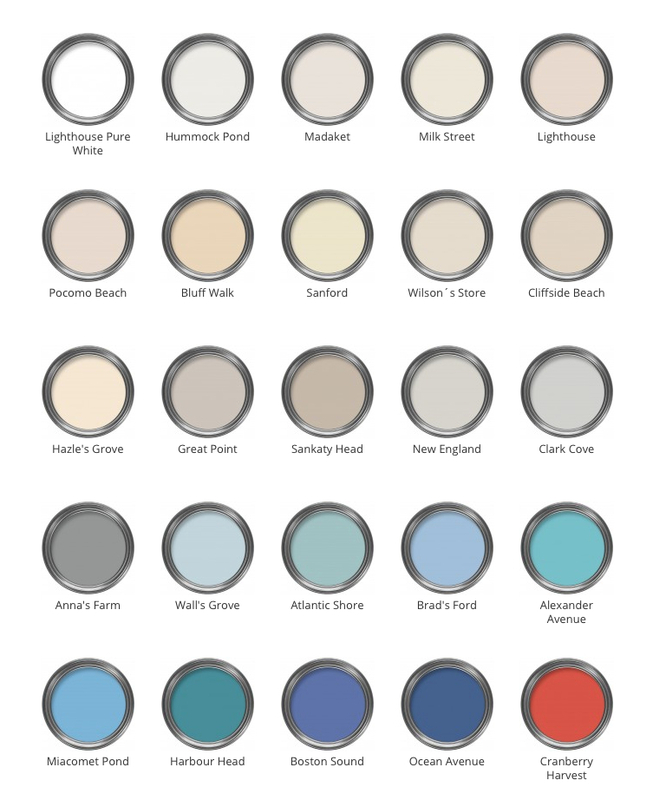 BrandVoice created the brand identity and packaging and also developed the “Original Colours of New England” colour palette of sun-bleached whites, cranberry pond reds, sea grass greens, grey and sky blues and soft neutrals. The buildings on Nantucket Island have windswept weathered finishes with interiors that are a reflection of the natural elements outside such as wood, wicker and sisal which are reflected in this perennial collection.